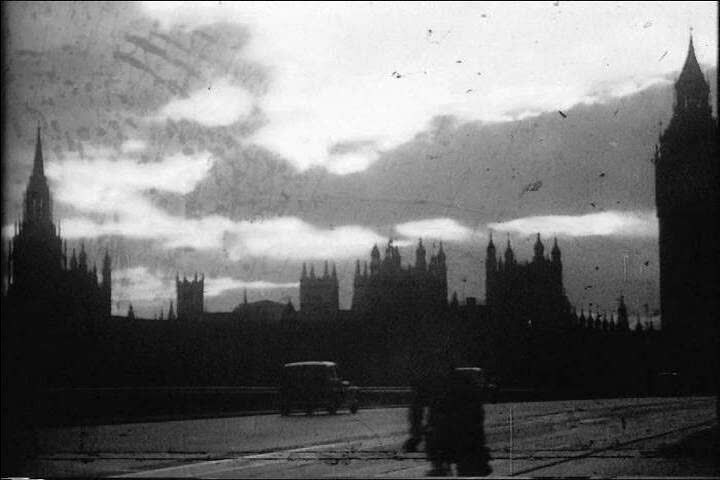 sd02:16CIRCA 1940s - The city of London expects the Nazi bombs with search lights. Airplanes drop bombs on London in the 1940s. 4k00:30Aerial video of Portland Oregon during 2016 Snow Storm. hd01:03Paper Mill with water fall and polluted water. Very dirty mill.